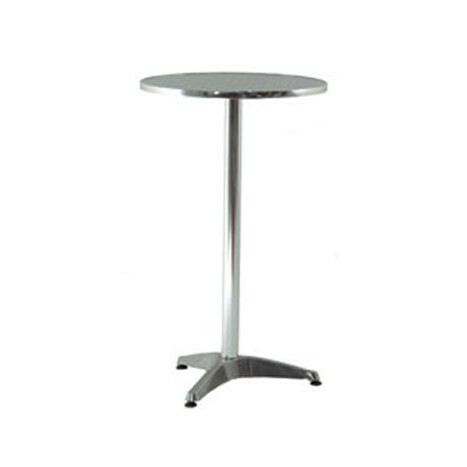 No matter what your event the chances are you will need to hire some sort of round tables. Whether it be one of our 6′ banqueting tables for a wedding breakfast or a small poseur table for your function or party. 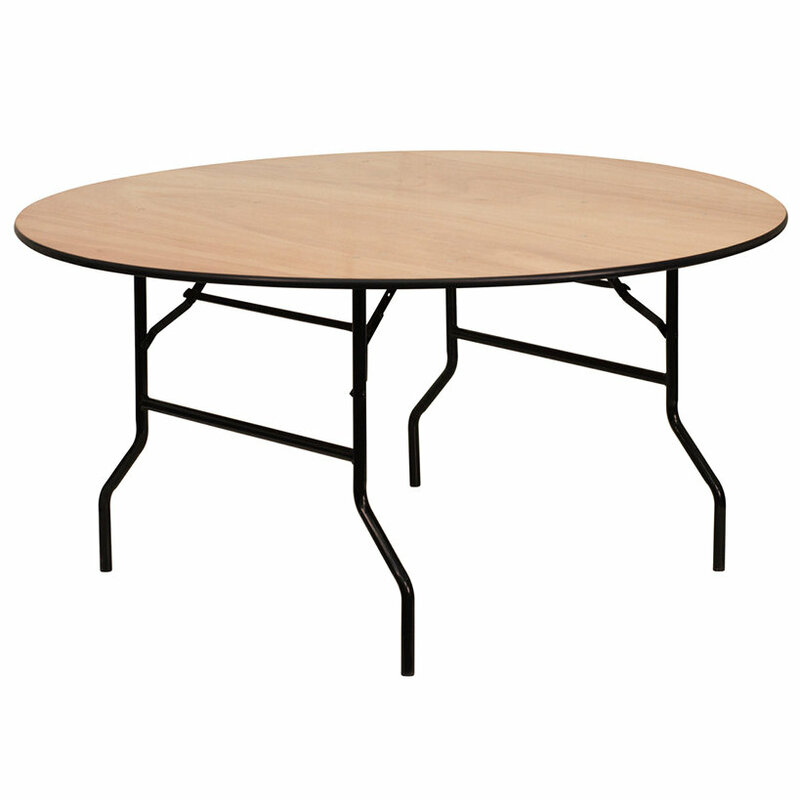 Whatever your exact requirements are, we stock a large range round tables for every eventuality as part of our round table hire service. We stock round banqueting tables in 5ft, 5ft 6″ and 6ft allowing enough space to seat between eight and twelve guests. If you are planning a wedding then make sure you have somewhere to display the cake. 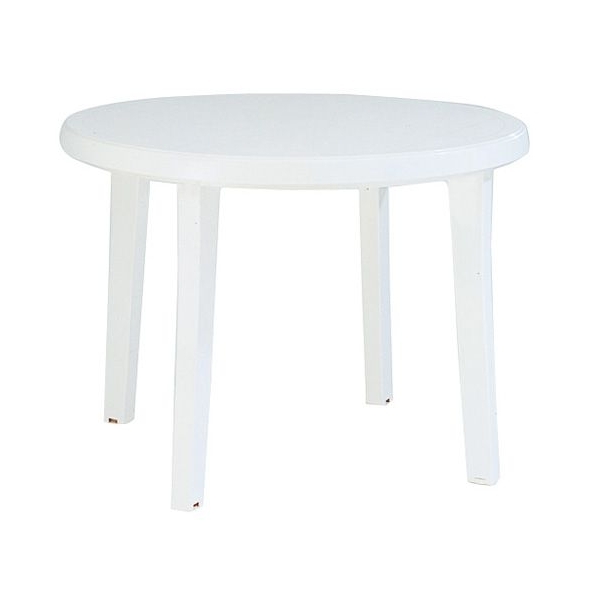 Our 4ft wedding cake tables are ideal for this, along with a 90″ round tablecloth. 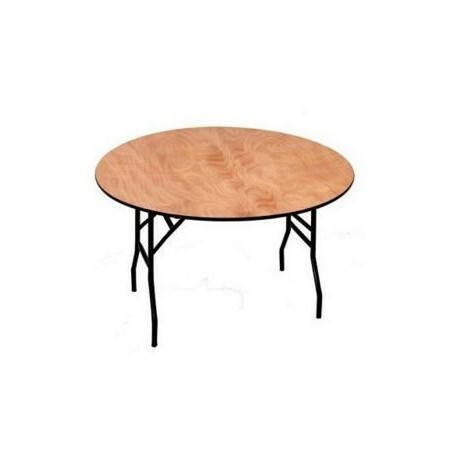 All our tables are easy to use and quick to assemble allowing you to efficiently plan and decorate your dining area. 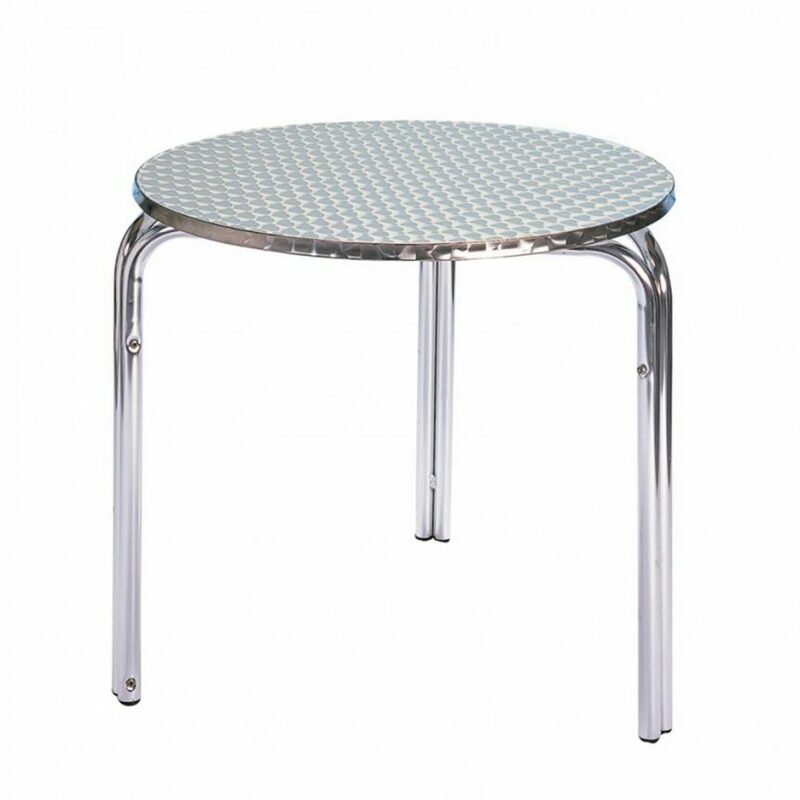 If you are planning something outside then why not try one of our patio tables along with some bistro chairs, or perhaps a metal bistro table is more up your street. Whichever option works for you!